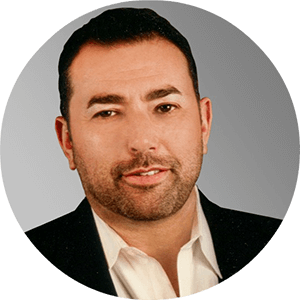 Get your hands on the same 7-step marketing plan Michael Attias used to take his 104-seat restaurant from zero to over $1,000,000-a-year in drop-off and full-service catering sales. The simple letter mailed to 20 prospects that brought in over $17,000 in catering - within 30 days! 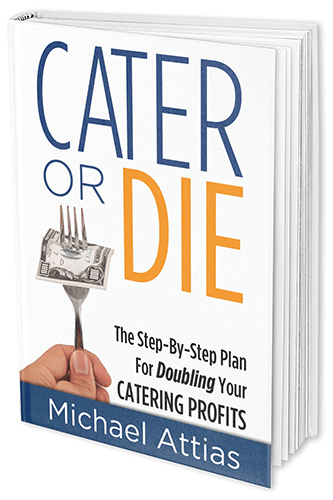 If you're tired of wasting your ad dollars on high-priced mass media and have little-to-no trust for ad reps, then this book is a must read... but only if you're serious about growing your catering business.